Sema, at times, feels like as though it was made by Pandiraj as the flavor and style is so reminiscent of the filmmaker, who created a space for rural films. 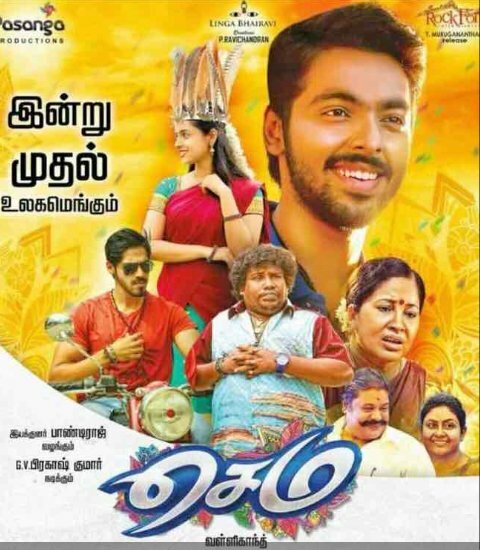 After impressing audiences and critics alike in Bala’s Naachiyaar as the innocent slum-dweller, GV Prakash returns as the boy-next-door in this week’s Tamil release Sema, a rural comedy set against the backdrop of marriage and mother-son sentiment. The plot revolves around Prakash, who is told by an astrologer that if he doesn’t get married in the next three months, then he can’t for the next six years. Worried that she can’t get her son married in time, Prakash’s mother embarks on a journey to find the right girl. Unfortunately, most of the prospective brides reject Prakash and when finally someone expresses interest, hindrance comes in the form of another crucial character. The film’s crux is about whether Prakash unites with the girl who wishes to spend her life with him. 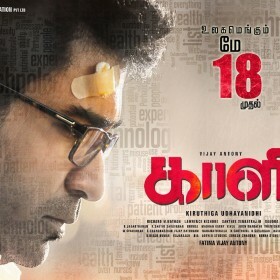 Vallikanth, a former associate of Pandiraj, swears by the filmmaking style of his mentor. Sema, at times, feels like as though it was made by Pandiraj as the flavor and style is so reminiscent of the filmmaker, who created a space for rural films. There’s nothing much to write or rave about Vallikanth who, in my opinion, chose a story that’s highly relatable and largely entertaining, despite suffering from the feeling of being very predictable. Prakash does full justice to a role that merely expects him to be on himself on screen. 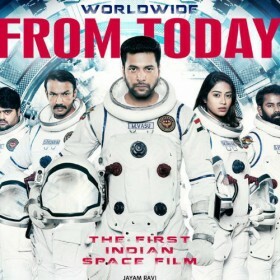 The film never takes itself seriously, so everything about Sema – its writing, performances and even the jokes are laid back, but everything works in the film’s favour, winning over the audiences in some way. There isn’t a scene without Yogi Babu, who uses every opportunity to leave us smiling. Cut from the same cloth as most Pandiraj’s rural comedies; the filmmaker has penned the story of Sema, which marks the directorial debut of Vallikanth, who proves that he can get away with a predictable plot but highly entertaining treatment, courtesy a terrific Yogi Babu, who steals the shows with his wisecracks.